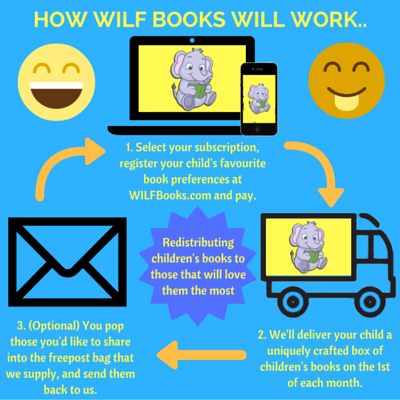 I was contacted by the lovely people at WILF Books asking if they could guest post on my blog to let all you all know about their new sharing-based children’s book delivery service. Now you all know how much I love books so I’m very happy to help. I think it’s a fantastic idea and I’m very delighted to spread the word of this service that they are offering. Sharing is a super vital life skill, isn’t it? a little of what what we’d like too. It’s a fundamental human value that makes us who we are. and *taking turns* in your family, it gives children a really great example to follow. ● Allow them to see it in others: Recognise it when your child sees another child sharing. interactions with other children, like nursery, pre­school or big school. foundation of fairness at the heart. Imperative in today’s world. Thank you WILF Books for this interesting and useful post. 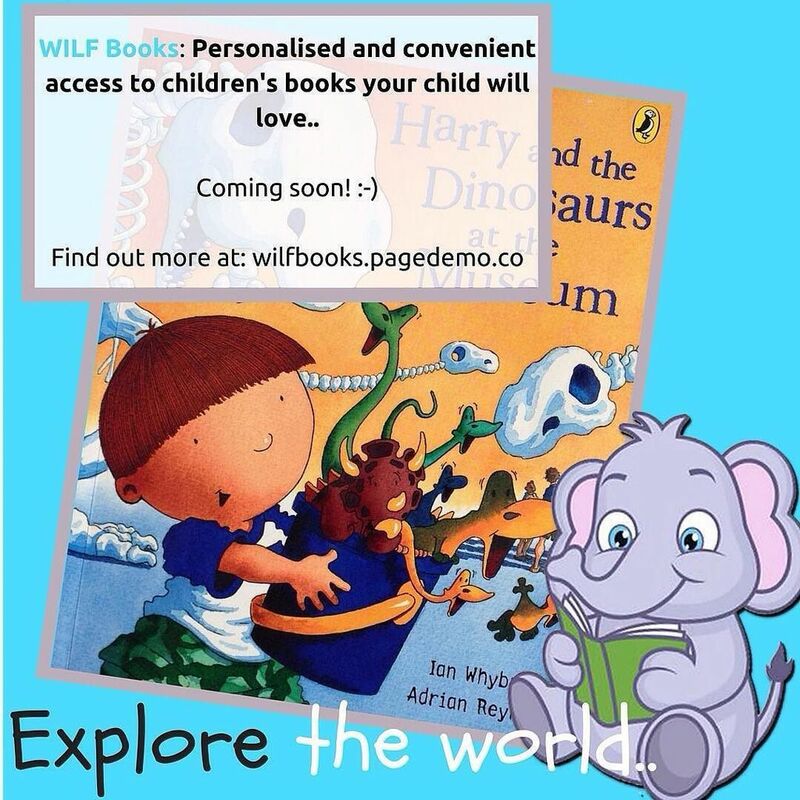 I would love to read your thoughts on WILF Books? 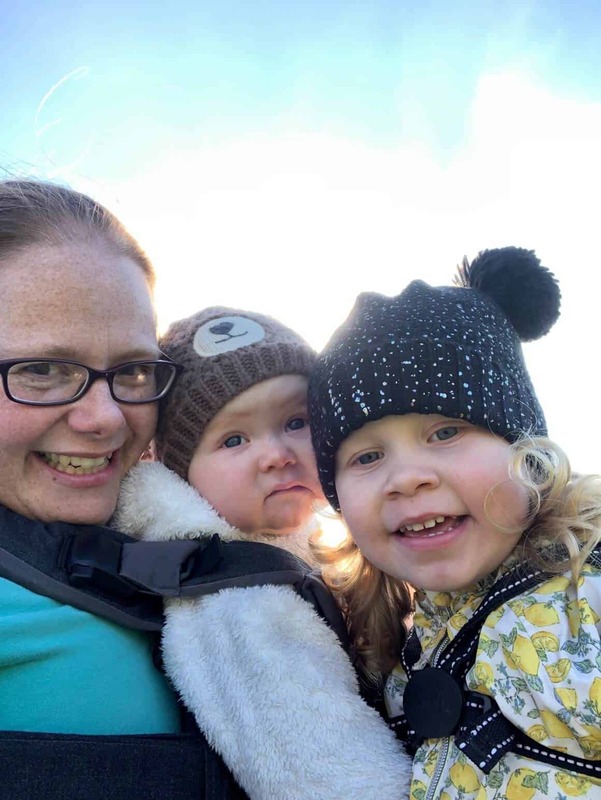 Is it something you would love to try with your children? 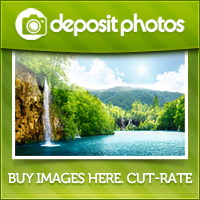 * I was not compensated for hosting this guest post. 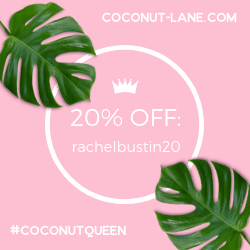 I just love the idea and thought it was fitting for my blog! Hey Fi. 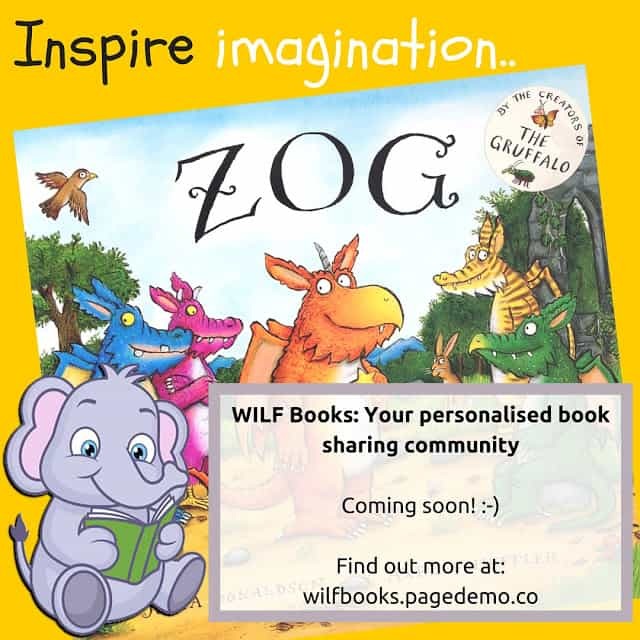 So happy to read that – it feels like we're creating WILF Books for a family just like yours.